The Jets waived/injured Whitehead (undisclosed) from injured reserve on Friday, Rich Cimini of ESPN.com reports. Analysis: Whitehead was battling for a depth wideout role. 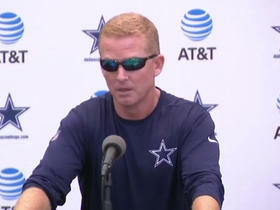 He has limited NFL experience, with just nine receptions for 64 yards and no touchdowns over 30 games. He's considered a practice squad candidate at this time. 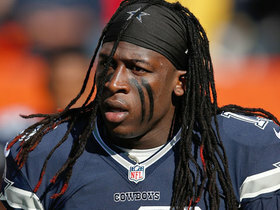 Whitehead (undisclosed) cleared waivers and reverted to injured reserve, Rich Cimini of ESPN.com reports. Analysis: The Jets haven't released much information regarding Whitehead's injury status. Whitehead seemingly lost out on returning duties during the preseason position battle, which likely made the decision to place him on injured reserve an easy one for New York. 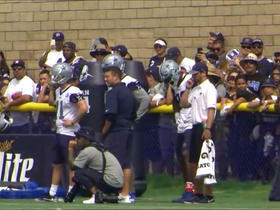 Whitehead was waived/injured with an undisclosed injury on Sunday, Rich Cimini of ESPN.com reports. Analysis: Whitehead's injury severity is unclear. He was likely fighting for the final receiver slot on the Jets Week 1 roster and his release shouldn't impact the offense much. If Whitehead clears waivers he'll revert to the Jets' injured reserve. 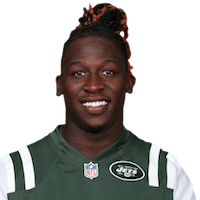 Whitehead was promoted to the Jets' 53-man roster on Saturday. Analysis: Whitehead signed with the Jets' practice squad in late November after a brief stint with the team to start the season, which ended by Whitehead being waived/injured. The 25-year-old is unlikely to have a significant impact offensively, but could be utilized on special teams. Whitehead (foot) signed with the Jets' practice squad Friday, Rich Cimini of ESPN.com reports. Analysis: Whitehead rejoins the Jets' organization after reaching an injury settlement back in early September. Foot surgery ultimately led to Whitehead being reverted to the team's injured reserve, but it looks like he may be closer to full health now with his re-signing. It remains unclear if New York is planning on using the special teams star on its active roster this season. Dallas Cowboys head coach Jason Garrett responds to questions surrounding the decision to release wide receiver Lucky Whitehead, despite the charges against him being dropped. NFL Network Insider Ian Rapoport has the latest on the Dallas Cowboys and wide receiver Lucky Whitehead. 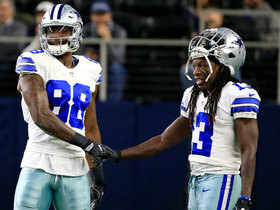 Dallas Cowboys wide receiver Dez Bryant comments on the Lucky Whitehead situation. 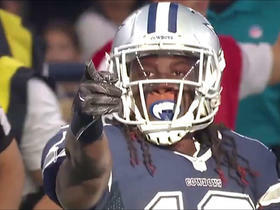 NFL Media's Jane Slater reports that Dallas Cowboys wide receiver Lucky Whitehead has been released after team learned of his June arrest. 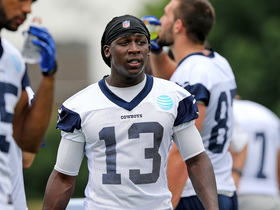 NFL Network insider Ian Rapoport reports that the Dallas Cowboys have released wide receiver Lucky Whitehead. 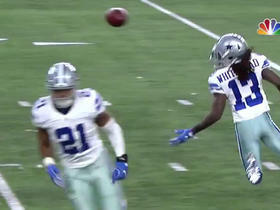 Dallas Cowboys running back Ezekiel Elliott and wide receiver Lucky Whitehead botch handoff on reverse. 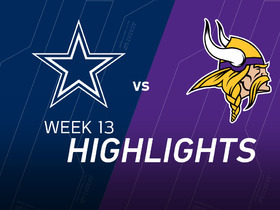 The Dallas Cowboys visit the Minnesota Vikings in Week 13 of the 2016 NFL season. 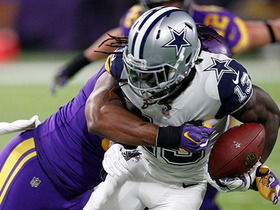 Dallas Cowboys wide receiver Lucky Whitehead fumbles on the end around and it's recovered by the Minnesota Vikings. Cowboys wide receiver Lucky Whitehead takes an end around for 15 yards. 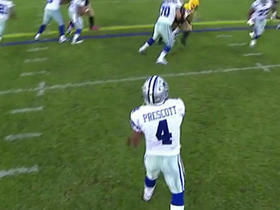 Dallas Cowboys QB Dak Prescott finds wide receiver Lucky Whitehead for 35 yards on a play fake.